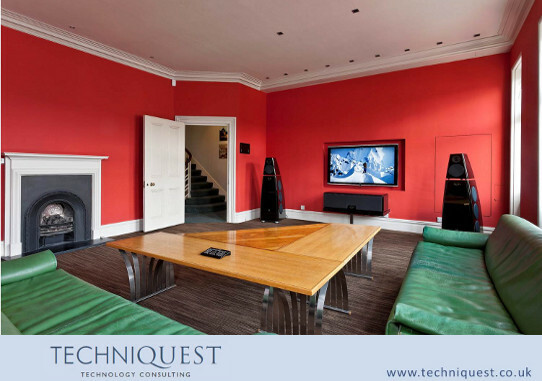 TechniQuest and Meridian Audio at The International Property Awards, Grosvenor House Hotel, 7 December 2012. 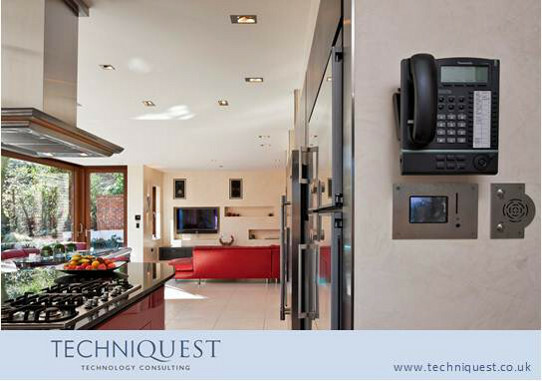 TechniQuest were delighted to partner with Meridian for this prestigious awards ceremony. 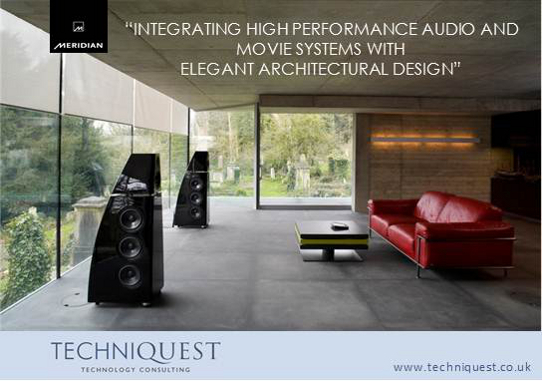 Vincent Murphy, TechniQuest's MD and Design Principal, presented both a round table seminar and key note speech on "Integrating high performance audio and movie systems with elegant architectural design", demonstrating the perfect synergy of TechniQuest's impeccable design and management with the "best in class" industrial design and performance of Meridian's product range.